Home / 90 Nickel / Brooklyn YSMG / Peter Jackson / . @BrooklynYSMG and . @peterjackson905 - "Cross The Line"
. @BrooklynYSMG and . 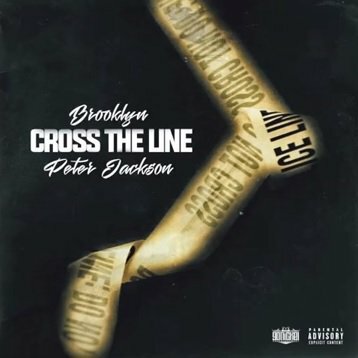 @peterjackson905 - "Cross The Line"
Cross The Line is the Second record to drop off of Brooklyn & Peter Jackson's Album, Two Side's To A Story. This record, created in 2014, was recorded with Jackson during Brooklyn's three week stay in Ajax, Ontario. Over the course of those weeks, the pair became close and would spend years solidifying their relationship through their common love for music and family. Laughing, Jackson says, "If you ask Brook, this Album should have been out a long time ago. He always told me this album would go #1 and help us get to where we wanted to go. This album is for us...for me and Brooklyn, for our families, and for our fans". Jackson and Brooklyn's album, Two Side's To A Story, drops March 25, 2016 and will be available on iTunes, Google Play, Spotify, Tidal, as well as in select stores!! 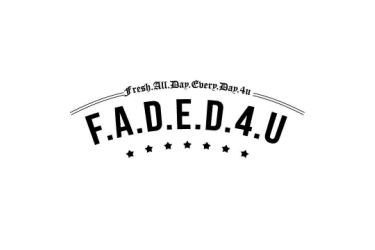 The album features Jon C, Finalie from YSMG, & ILLIANO. 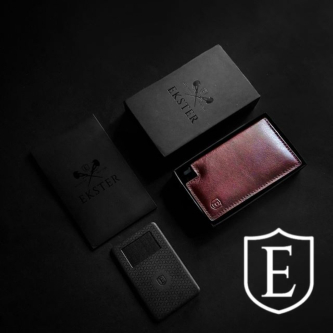 As well as some limited edition Merchandise ! All of Brooklyn's proceeds from the album will go to his support his family and children. Brooklyn's mother Lori, was instrumental in helping with this project from behind the scenes. "This album means the world to us," says Jackson, "Thank you to Brooklyn's mother, Lori and his entire family! I love you my brother. Rest in Peace Brooklyn."